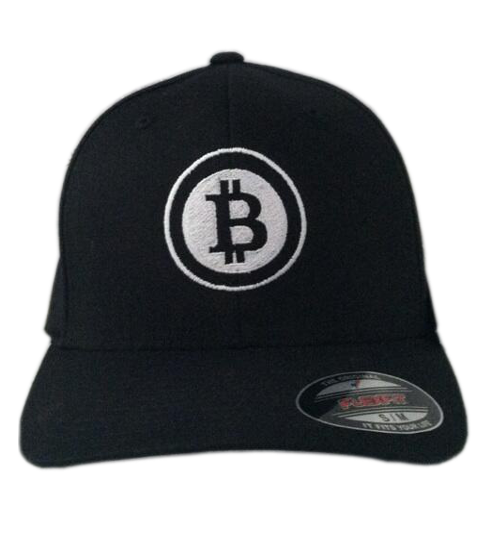 Look stylish in the Bitcoin hat. 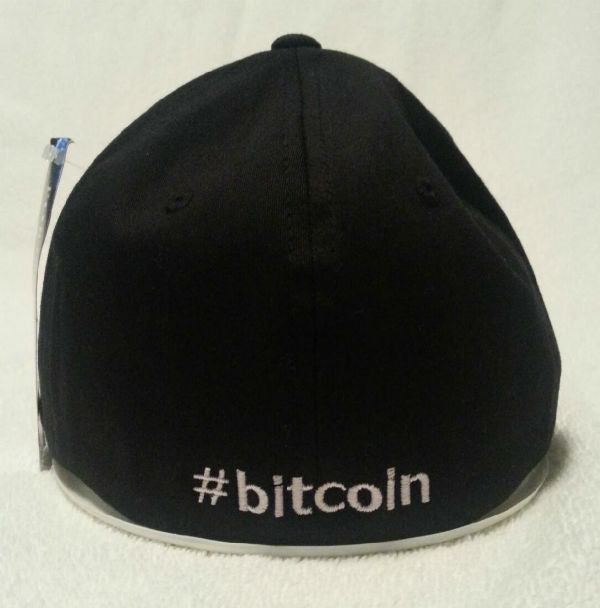 It’s a great conversation piece and a way to introduce people to Bitcoin. Logo on hat is centered. 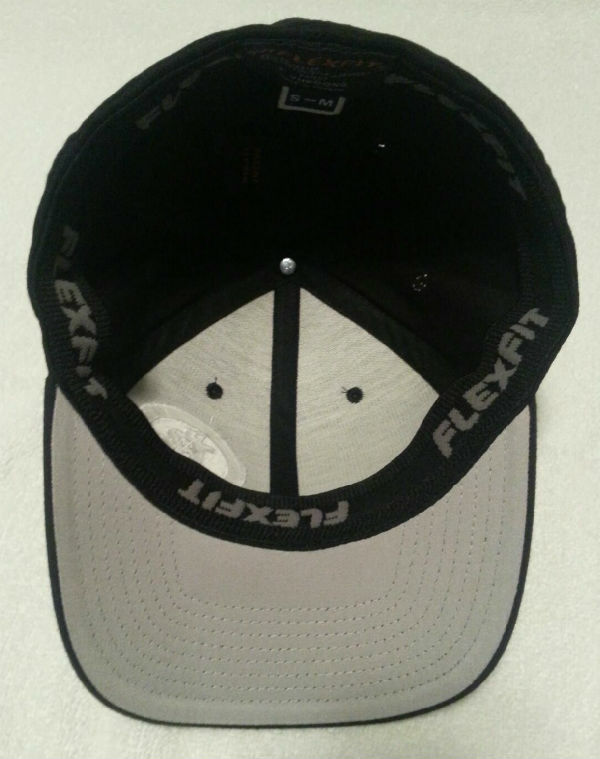 With unique Flexfit styling, this hat has incredible stretch. A silver contrast underbill completes its casual look.